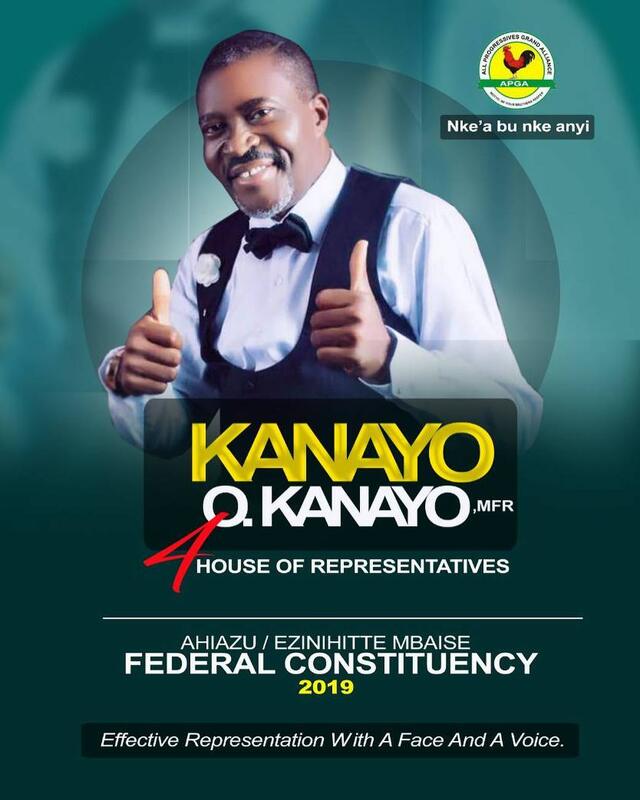 Veteran Nollywood actor Kanayo O. Kanayo on Instagram shared a photo his campaign poster for his 2019 House of Representative’s seat ambition. 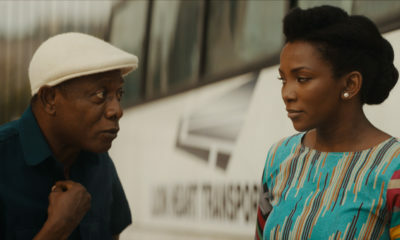 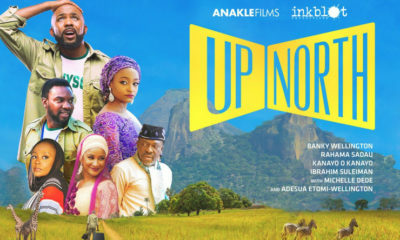 The actor declared his intention to run last month where he said he intends to represent Ahiazu/Ezinihitte Mbaise Federal Constituency in Imo State under the aegis of the All Progressive Grand Alliance (APGA). politics to a lot of people is now a means to accumulate wealth and not representing the people.